SpotnRides is a ready-to-use taxi app Solution that will allow you to start an Uber-like cab renting service with immediate effect. Why use our Uber clone app? The best white label Uber clone app with a script that you can immediately start using. Avoid the cost of building an original ridebooking app like Uber. Can easily accommodate a high number of user activity simultaneously. Comes with full customization, deployment and maintenance support. Download our demo app today available both for Android and iOS. Sincerity, honesty. Special handling and programming nicely. Both for web and app. Good Quality with reasonable price. They have good team they understand the job and what to be done sometome they offer good suggestion to customer. Yes I would like to hire them again. Just one word to sum it up all - AWESOME !! Very prompt and professional. Completed the job before time and very clear communication. It was an enjoyable experience to work with this team. What makes our Uber clone app the perfect business solution for you? Rodriguez, owner of a local cab service in LA, was wondering how to break the sad news to his team of cab drivers. The cab service had been running in the red for the past five months with all his customers preferring Uber and other mobile app-based cab services. 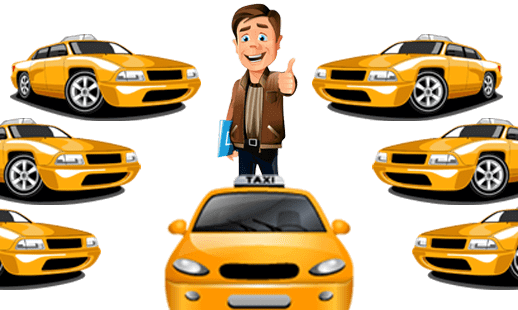 Although he had been providing an exceptional cab service with just a couple of complaints in the past few years, his existing customers preferred to book cabs from mobile apps simply because it was simpler, easier, quicker, and better manageable. He had no idea how to compete with these technology-based companies, with no technical or software background. For the past 25 years he had been running his traditional cab service with a couple of landline phones and a few mobile phones. Then he came across SpotnRides. It’s a taxi cab booking app for which no development is needed on his part. When he read the details, he couldn’t believe his eyes. It was the perfect solution to save his business. He could immediately transform his traditional business into an app-based business without having to hire a team of developers or having any sort of technical knowledge. The app works straight out-of-the-box. The developers also provide complete after-sale support and an associated website. He didn’t have to fire his dedicated team of cab drivers after all. In fact, now his fleet of cabs has increased from 15 cabs to 80 cabs in just four months. Want to know how Rodriguez achieved that? What makes us different from other Uber clone app providers? New riders will be able to register themselves immediately with a mobile phone or an email. Locatinag and booking nearby cabs extremely easy and fast within a few taps. Riders can book their rides in advance and manage their entire schedule from a dedicated dashboard. Riders can track their movements on the GSP map embedded within the app. Make your riders feel reassured by allowing them to get fare estimates before booking cabs. Whether a particular rider has had a good experience or a bad experience, he or she can easily leave driver -related reviews and ratings. The SOS button on the main screen of the app allows your riders to get help in cases of emergency. Your cab drivers will be able to accept payments through cash, credit cards, net banking and digital wallets. 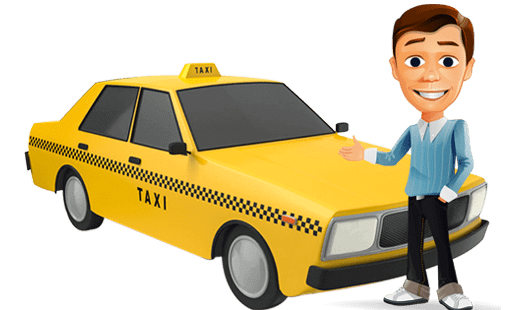 Interested cab drivers can easily join your cab service with little or no fuss. Your drivers will get immediate alerts from surrounding areas. Your drivers can upload documents like ID proofs and license straight from the mobile app. Drivers can get complete information about their earning on all the trips completed by him. The drivers real-time track record will be preserved by the app. If suddenly your driver needs he or she will be able to immediately press the SOS button. Drivers can prefer to go offline or online based upon their availability. Let your riders decide the quality of vehicle they would like to use and adjust estimates accordingly. Access the entire history of individual drivers just in a few taps. See how much a driver is making and contributing to your cash flow. Admin can add/modify/delete both Riders and Drivers activity and their transaction history. Access every possible information about drivers and rides in real-time. Manage fare per kilometre from a centralized dashboard to implement uniformity. Admin can add/modify/delete Driver payout and their commission with all statistics. 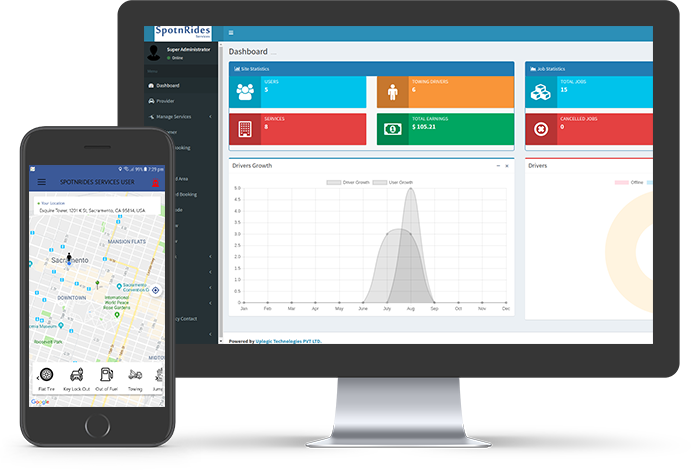 Admin can be able to track the ongoing trips and also can get details about Completed trips dynamically. Worried about someone stealing your brilliant business idea? No need to. Sign a rocksolid NDA before talking to us. Our SpotnRide's Uber for x Script is at your Perusal! and basically, every service that needs a booking at the scheduling system. Allow your riders to book their cab with their preferred driver to make them feel more secure and satisfied. The information in the rider’s, the driver’s and the admin’s control panel is automatically updated in real-time when it is altered at one end. Allow your riders to share their experience directly from within your app with their social media friends and attract more users to your app. Give more incentives to your riders by allowing them to use promo codes when making payments and enjoy discounts. Your riders will be able to schedule their cab trips in advance to better organize and save time. A totally international Uber clone app that accommodates multiple languages and currency exchanges. Get an overall view of your entire business including earnings, users, trip schedules, drivers, and everything in between. Have a glimpse into our powerful Uber app clone script. What is included in the entire Uber clone script setup? This is the best Uber clone app you can get anywhere, it is as good as it gets. Ready to transform your cab business? Submit the form given below and we will get you all the details you need to get started. Our development process is quite straightforward. 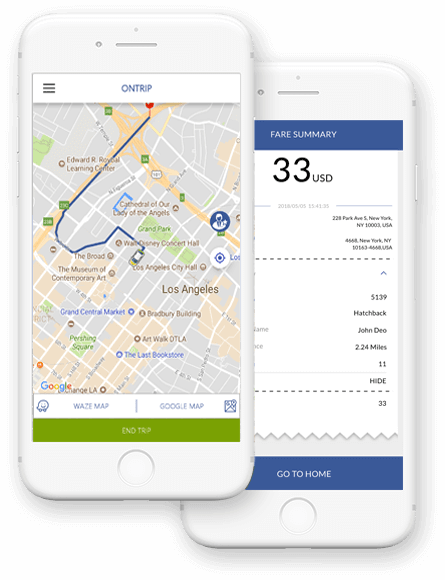 Our Uber clone app is ready for deployment and installation. All you need is, get it customized and make it available on your website as well as on play stores. Wireframing and designing individual screens to make sure everything looks exactly the way you want. Do I need to know programming to be able to use this taxi app clone script? You don’t need to. The script works out-of-the-box. 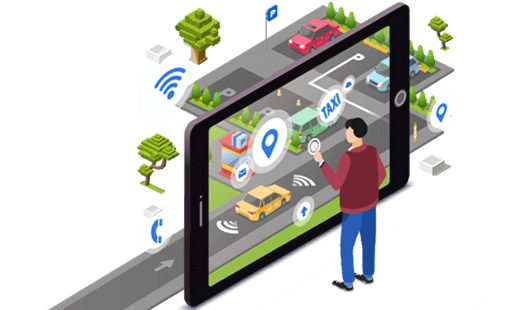 Besides, we have an extremely helpful team that will help you install and deploy the script and even provide you training on how to use this driving app. Will I be able to run a real business with this cloned taxi app Solution? Yes. Being a cloned taxi cab app doesn’t mean it is something artificial or something you are just playing around. It is a legitimate app. It being a clone means it works on the same lines as the Uber app. Will people be able to make payments from within the app? 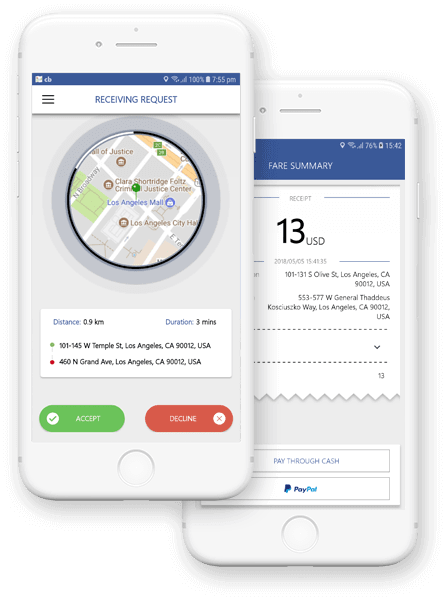 Yes, as mentioned above, this taxi booking app is a complete clone of Uber, so whatever functions, including modes of payments, that are available in Uber, are also available in this app. As mentioned above, you don’t need to create your own Uber app. We have got for you the best Uber clone script with all the features that Uber has with the difference that you can completely get it customized. Will I need to spend more time in this taxi app development? No. This Uber clone app for sale and is fully functional. All you need to do is get it customized and branded and you can start using it literally within a few days (subject to conditions). Do I have to purchase the app? You can purchase it in one go with the exact solution of your desired product. Copyright © 2017 - 2019 Powered by Uplogic Technologies PVT LTD | All Rights Reserved.